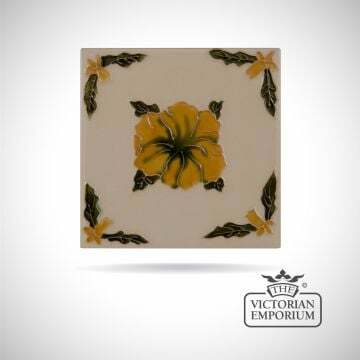 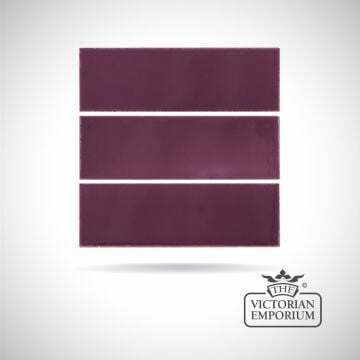 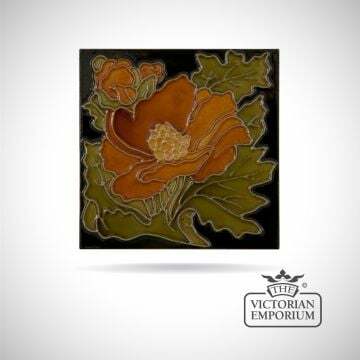 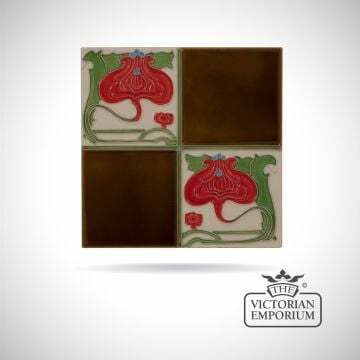 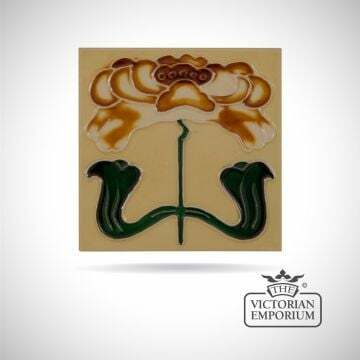 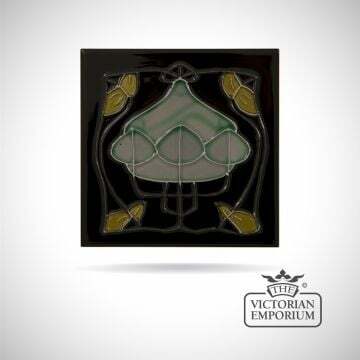 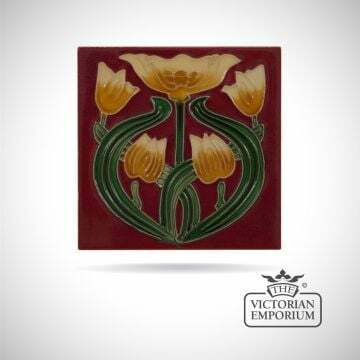 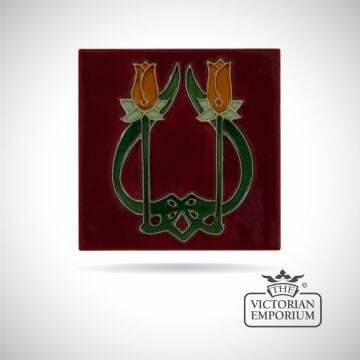 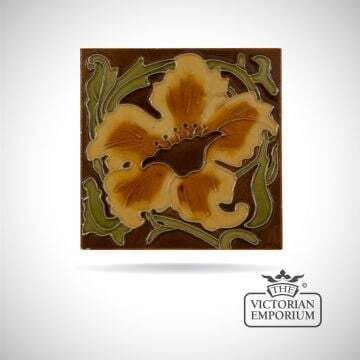 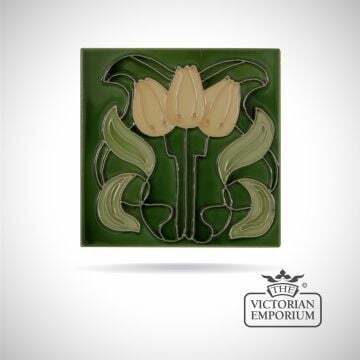 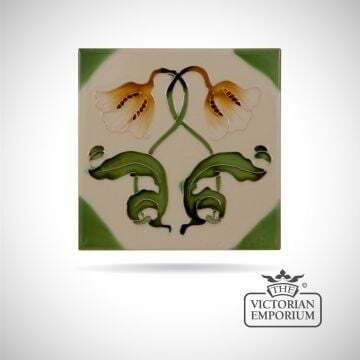 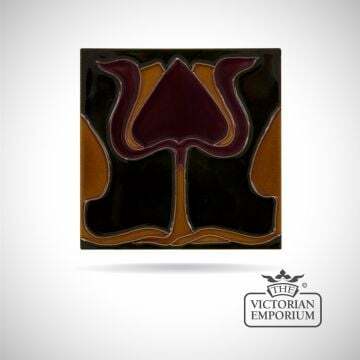 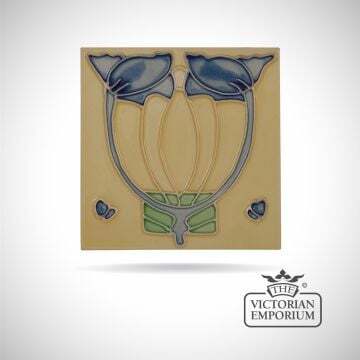 Choose from our beautiful range of decorative, floral and plain Victorian fireplace tiles. 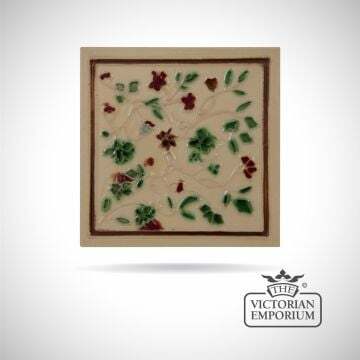 Perfect to complement our own selection of period style fireplaces as well as in other fireplaces where 6-inch tiles were originally used. 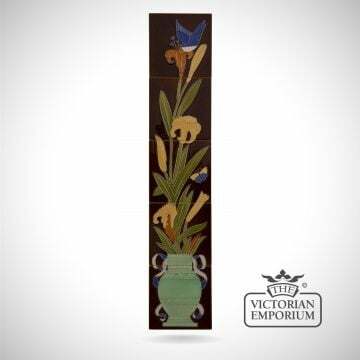 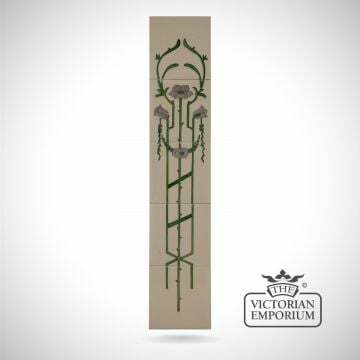 Enhance and elevate the aesthetic of your Victorian fireplace with our hand-painted tiles. 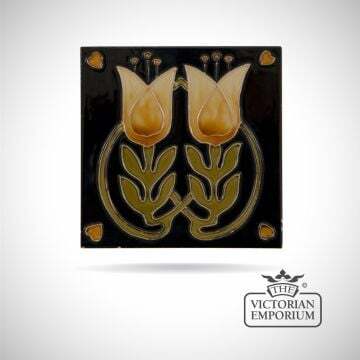 Our designs are based on original 19th century creations that would have been typical of stylish homes of the era. 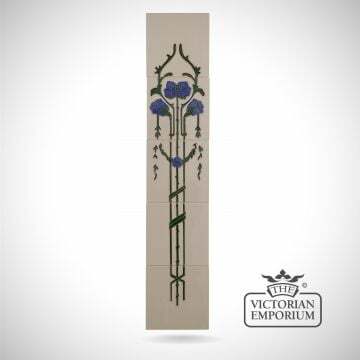 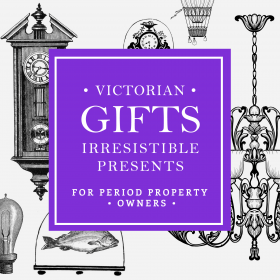 Floral and designs are synonymous with Victorian style and our selection includes a wide range of art deco styles featuring bluebells, tulips, and crocus as decorative themes. Create the perfect fireplace collection by matching with, complementing or contrasting cast iron designs with our beautiful Victorian style tiles and elegant surrounds. 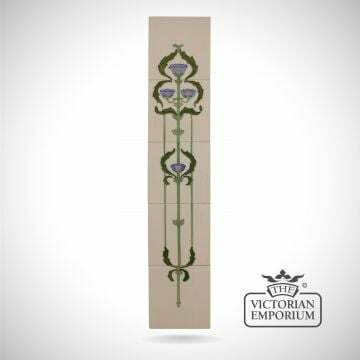 Our 6 inch reproduction period tiles offer the visual splendour of original Victorian pieces combined with modern performance. 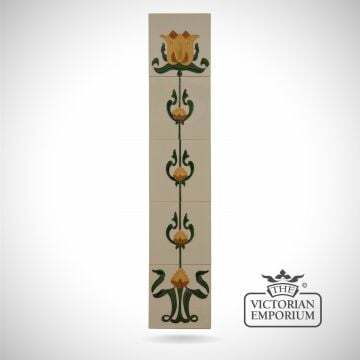 We offer sets of tiles to allow you to create the classic look of two matching columns as well as spacer tiles for pattern work and separation. To further the timeless gothic style of our cast iron fireplaces we also offer cast fireplace panels in a variety of striking patterns and designs.